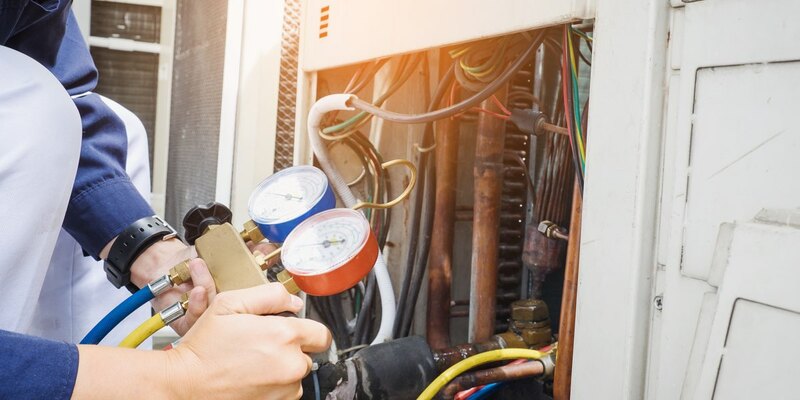 Experience why residents and businesses in the Quad Cities and Verde Valley area trust Prescott Valley Heating and Cooling for all their HVAC service and repair needs - 24 hour emergency repair service available! These guys are great. They came out and installed new registers and cleaned everything up and the difference in air flow in my house is like night and day. A million times better! 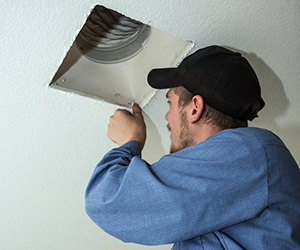 PVHAC provides home and business owners in the Quad Cities and Verde Valley with prompt, quality HVAC maintenance, repair, and installation services. 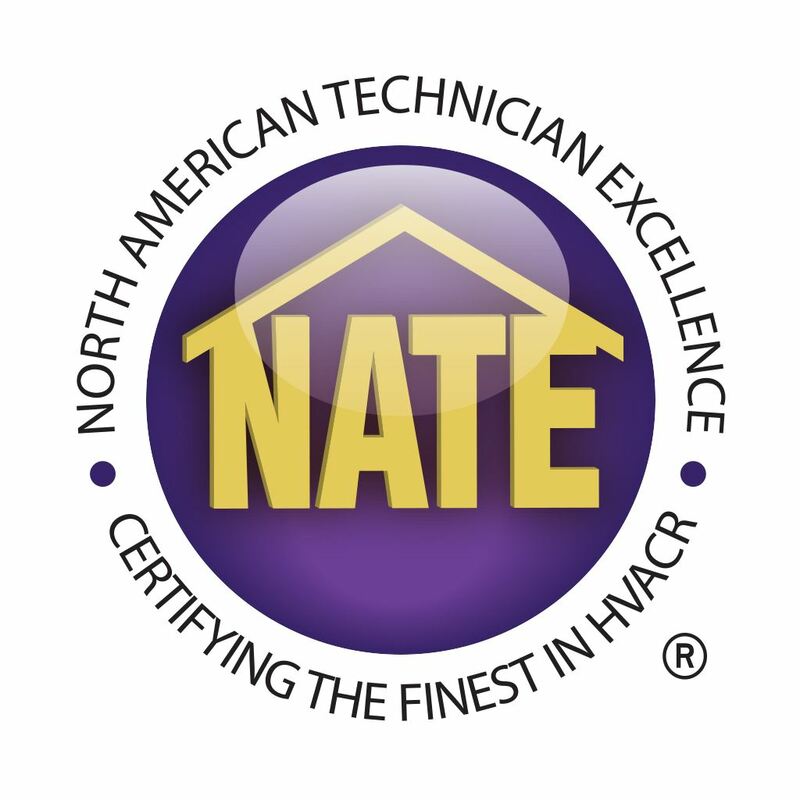 We are HVAC experts, committed to excellence. We believe everyone deserves high quality indoor air, regardless of their budget. We have different financing options to suit our customers' needs, and we offer Senior and Veteran discounts. 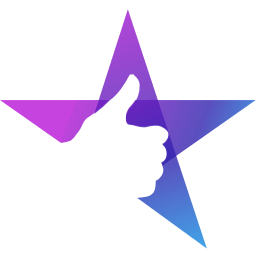 See what our customers have to say on our Reviews page! 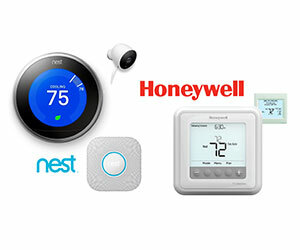 We checked them out on the BBB and after seeing their excellent rating there and reading the other reviews across the internet we decided to go with them for checking out our A/C and heating units. We are so glad we went with them, so thorough and professional. We recommend them highly. Our friendly, knowledgable technicians can service and repair all brands of equipment, and carry parts for most repairs on their trucks. 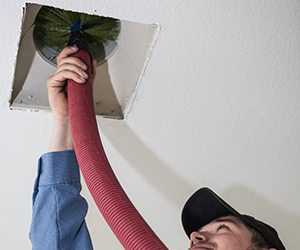 We also have a dedicated, highly professional duct cleaning and duct sealing team, and offer a wide range of air purification, humidification, and other HVAC accessories to revive and improve your existing systems. No gimmicks or catchy sales pitches. 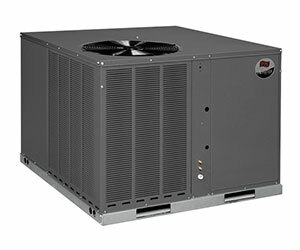 Prescott Valley Heating and Cooling offers honest, professional service at affordable prices. We believe that everybody deserves high-quality indoor air — regardless of their budget. Peace of Mind - We have you covered for maintenance and basic repairs. No additional fees for non-scheduled service calls, and basic run capacitors are covered. We have you covered on maintenance and basic repairs. No additional fees for non-scheduled service calls. Run capacitors, contactors, and coil cleanings are included. Professional, courteous and thorough. I would definitely recommend Prescott Valley Heating and Cooling. After a storm ripped the old unit off my house, I called and spoke to Jessica, who was helpful and efficient. 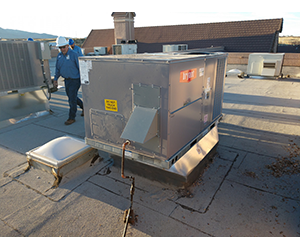 Ragen was there the next day with a fair estimate on a brand new unit and it was installed the next business day. 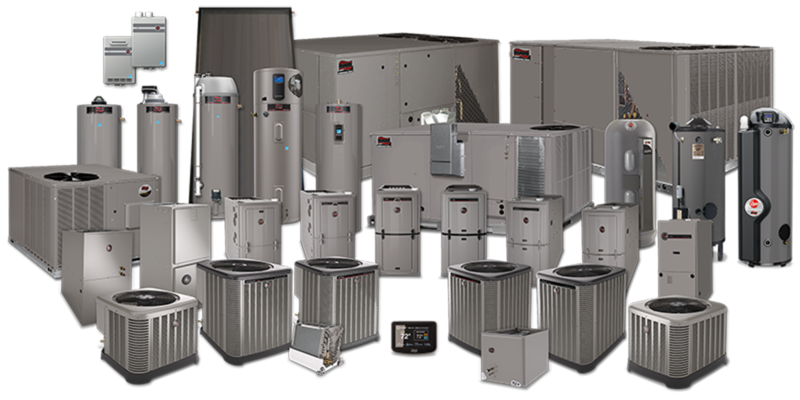 Prescott Valley Heating and Cooling is a proud RUUD Pro Partner, and recommends high-quality RUUD equipment on new residential and commercial installations. 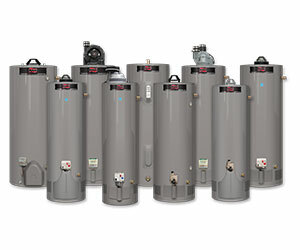 We offer a full range of heating, cooling, water heating, water treatment, air quality, and air purification equipment. 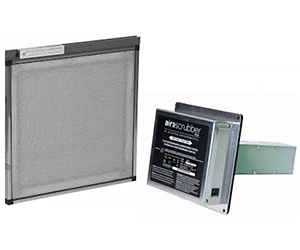 RUUD products offer industry-leading warranties and long-lasting, reliable performance. Fairly priced with excellent service and the air conditioning works like an absolute dream. Their technicians were informative and factual, and they clearly knew what they were doing - plus it’s a company that employs and supports veterans - what can be better? Prescott Valley Heating and Cooling is available 24 hours a day! We carry most common parts on our trucks and our courteous, professional technicians are no more than a phone call away when your system is having problems after hours or on holidays. Don't wait, we do not charge overtime fees and we will not work hidden costs into our pricing. Your comfort is our concern and our priority, call now! We stand by the quality of our work and the products we sell. 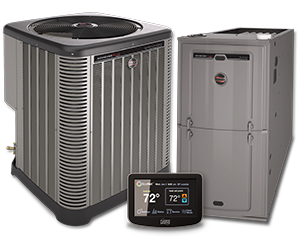 With Prescott Valley Heating and Cooling, you're guaranteed 2 years on replacement parts and 3 years for new equipment installation workmanship. 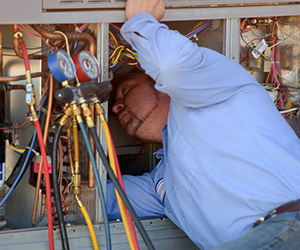 Prescott Valley Heating and Cooling is a veteran-owned and operated HVAC company serving the Quad Cities and Verde Valley in Northern Arizona. 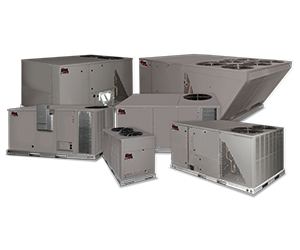 We service, maintain, and install residential and light commercial hvac systems — and we do it well. 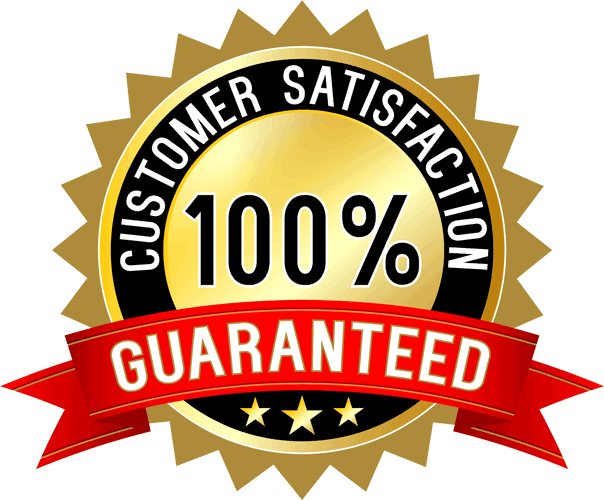 It’s important to us that our customers fully understand any repairs or services we are recommending. We always take the time to make sure you’re fully aware of the work and costs involved up front, before we start any work, so you’re never left wondering what you’ll be paying in the end. 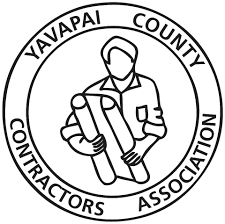 Take a look at our reviews to find out what your neighbors in Northern Arizona are saying about our services and installations.